Jacques Villeneuve has applauded the way Max Verstappen and his father, Jos, took control of the Red Bull team. 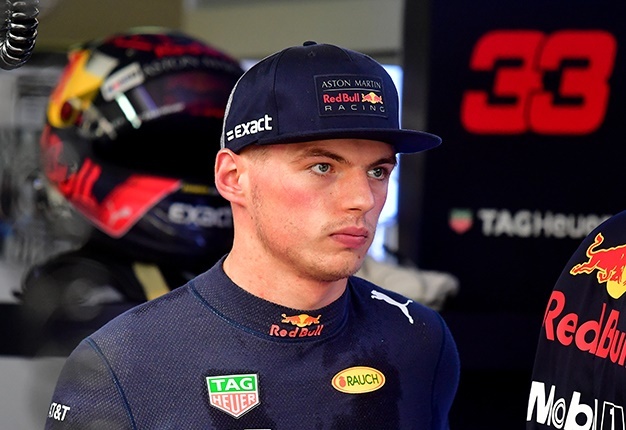 But the always outspoken 1997 world champion also said that fact will make Pierre Gasly, Verstappen's new teammate in 2019, struggle to get up to speed. Villeneuve told the Dutch publication Racingnews365: "Red Bull is built around Verstappen, so Gasly has no chance of beating Max this season. 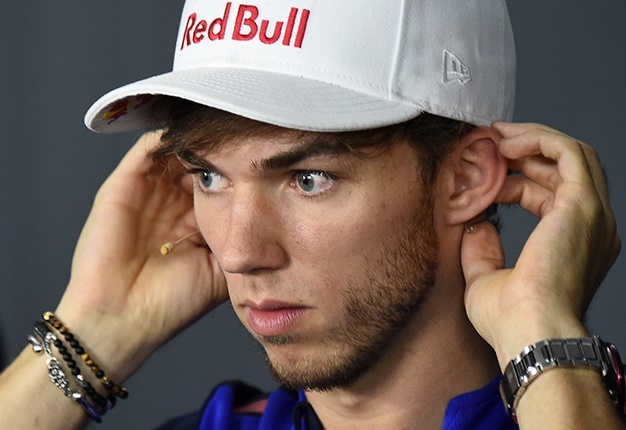 Gasly made little impression last year and was not consistent, but this year the pressure just seems too much for him. 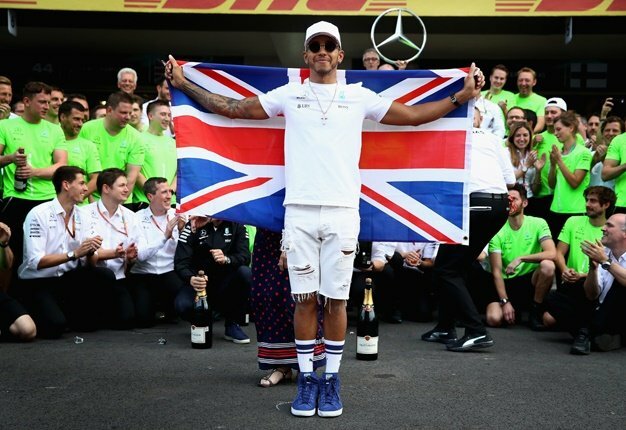 "He's gone to a team where there is already an absolute leader and he also has Helmut Marko over him." Villeneuve is referring to the way Marko, the notorious Red Bull official, openly blamed Gasly for spoiling the team's 2019 winter preparations with two crashes. He said: "If things are not going well for you, if your teammate is too strong for you and you are also blamed for the poor performance of the entire team, then it can be too much for a young driver. I don't expect him to come close to Max this season." Indeed, Villeneuve is even predicting a potential return to Toro Rosso for Gasly, but he does not feel sympathy for the 23-year-old Frenchman, adding: "Max will not spend his time helping his teammate and I agree with him on that. We are talking about formula one and at that level it is all about beating your teammate as well as possible." Rather, Villeneuve has admiration for the way Verstappen and his father have gained control of Red Bull. "Max made the right choice in Red Bull. The team fits him very well and now they're building the team around one driver. If he had driven for another team, I don't think he would have been around for so long. In the form that he is in now, he could compete for the title with a good car. But he should have been in that place when he made his debut. "He got his chance much younger with less experience and I can understand that you take the opportunity. Jos in particular played it very cleverly. He has clearly shown Red Bull that Max can be very important to the team. As a result the team is now completely built around Max, but they would never have managed that somewhere else." I'm a 48 year old man looking to meet women between the ages of 30 and 55.